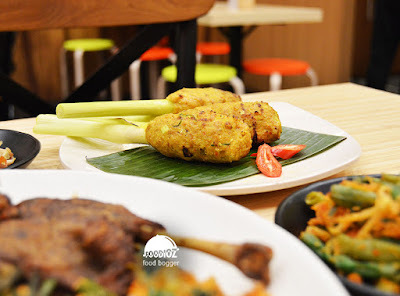 Talking about Indonesian food, most of you surely noticed there's many kind of Indonesian restaurant from various cities have been uncountable in Jakarta. 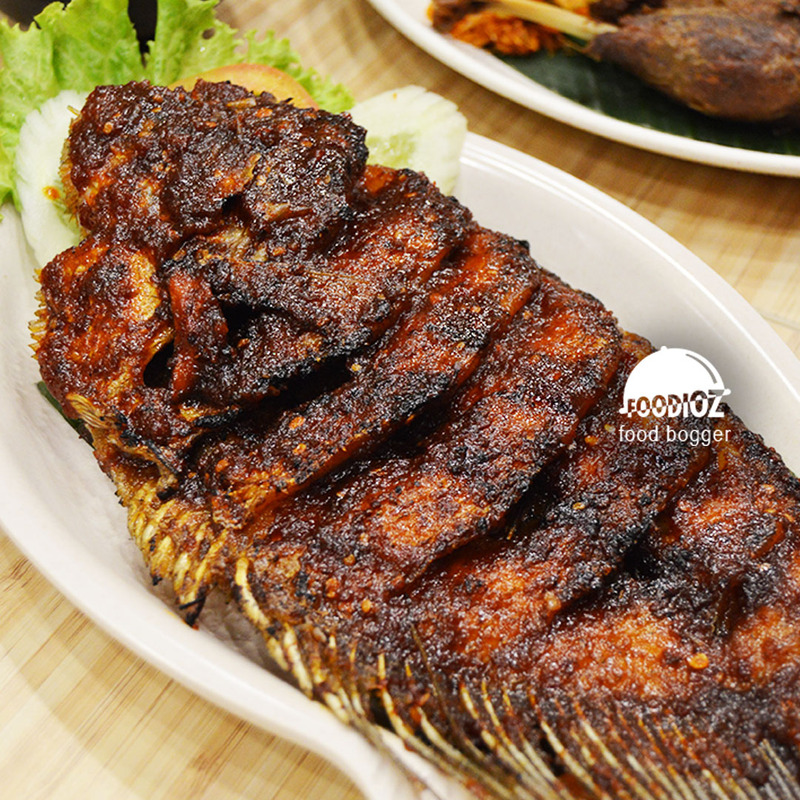 One of popular food is Bali cuisine that familiar with Nasi Campur Bali, Sate LIlit, Ayam Betutu and many other. In Jakarta, we may enjoy Bali food without flying to there. 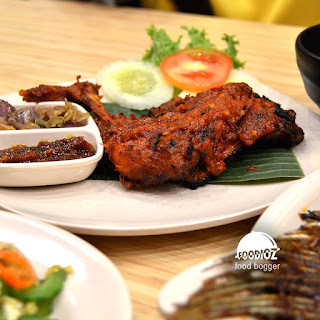 I may recommended Rempah Bali, it is spotted at Citywalk, Central Jakarta. 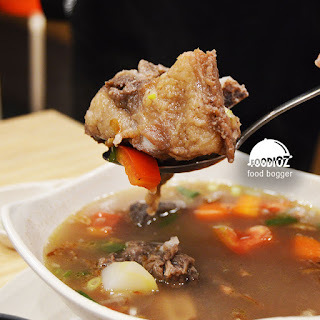 This shopping mall is filled by many kind of restaurant and this area is crowded by many office building where it is many customers coming during lunch time on weekdays. 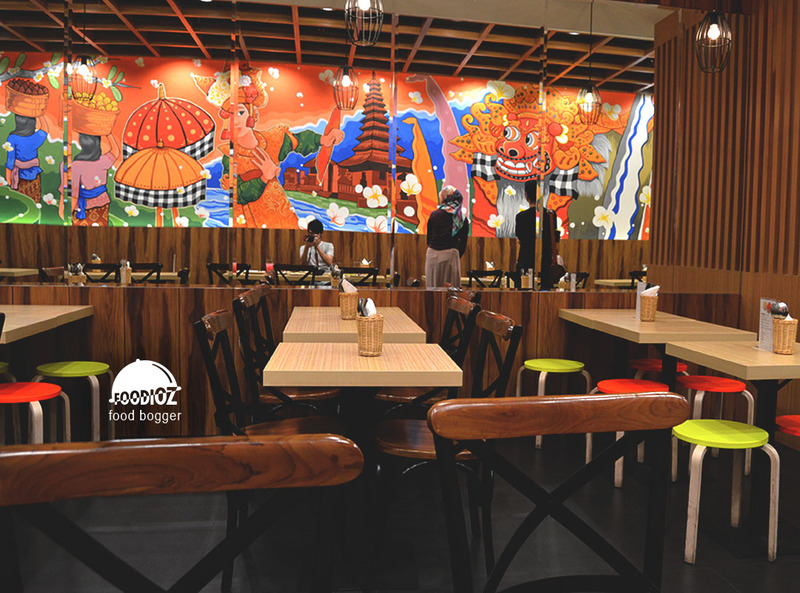 Restaurant has quite modern ambiance with soft bright color decoration restaurant. 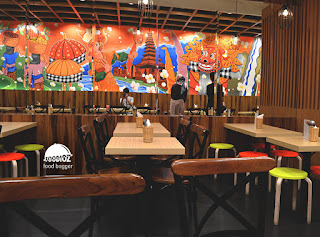 Then it has beautiful painting, colorful imaging the Bali scene on restaurant wall. Then it has huge mirrors covering wall made it looks has wider space. 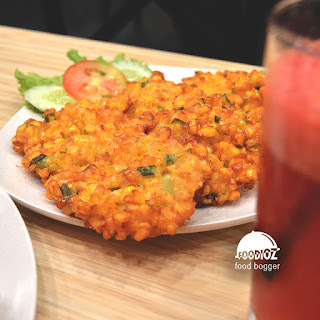 Just as the name, they sure offering a food typical of Bali. For you who tend to visit Bali, sure you would be familiar with foods in here. Bali is famous by many foods with strong seasoning and spicy. One of it is Ayam Betutu, it is one of famous dish in Bali. It is chicken covered by typical of Bali seasoning. It has tender and moist texture, then it is tasty with spicy seasoning. 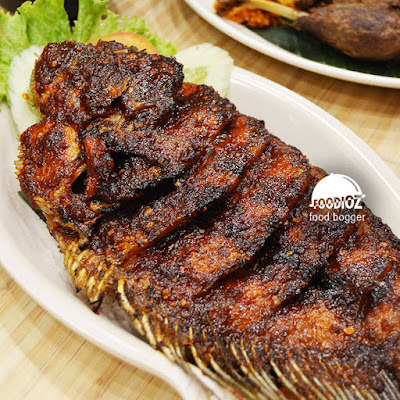 I also ordered roasted Gurame (fish) that also cooked well done,, soft texture inside and crunchy outside. 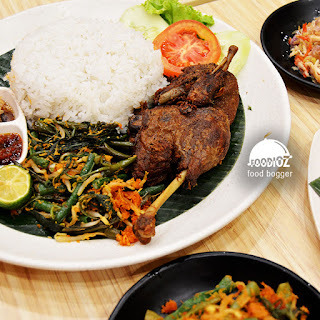 As Indonesian food fan, i am sure love all cuisines served in here. 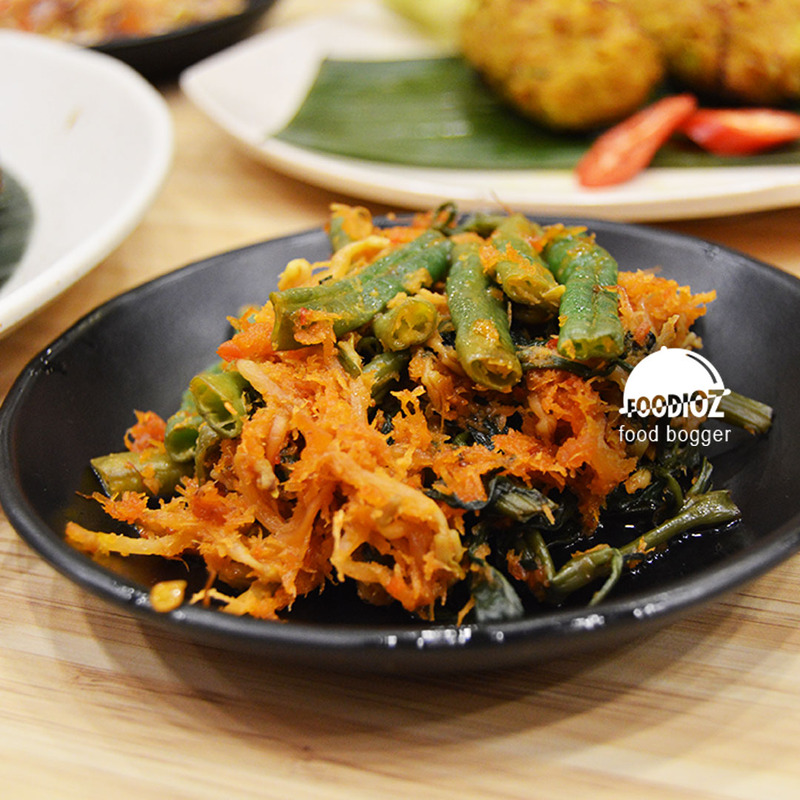 Don't forget they also served various of spicy sambal and many sidedishes like Sate Lilit, Bakwan Jagung, or Sayur Urap. They do served food without took a long time. Modest presentation but it does looks interesting. Other than that, they also offering nice and comfortable ambiance, with modern Bali theme, good lighting does make me easier to take a picture. 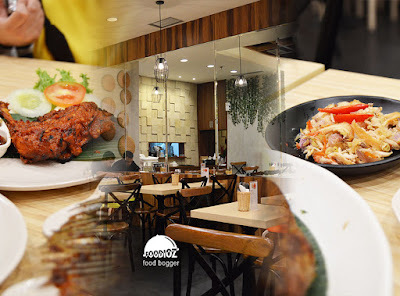 For price, they do served quite reasonable rate for food, considered this restaurant in shopping mall. They also served food in quite huge portion of serving. 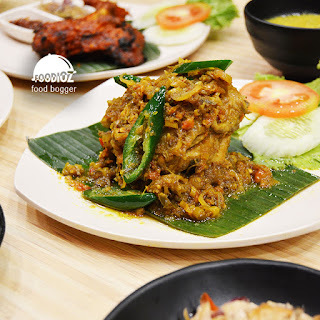 Even though bit different ambiance when we visit Bali, but at least we could enjoyed authentic Bali cuisines without flying to there.